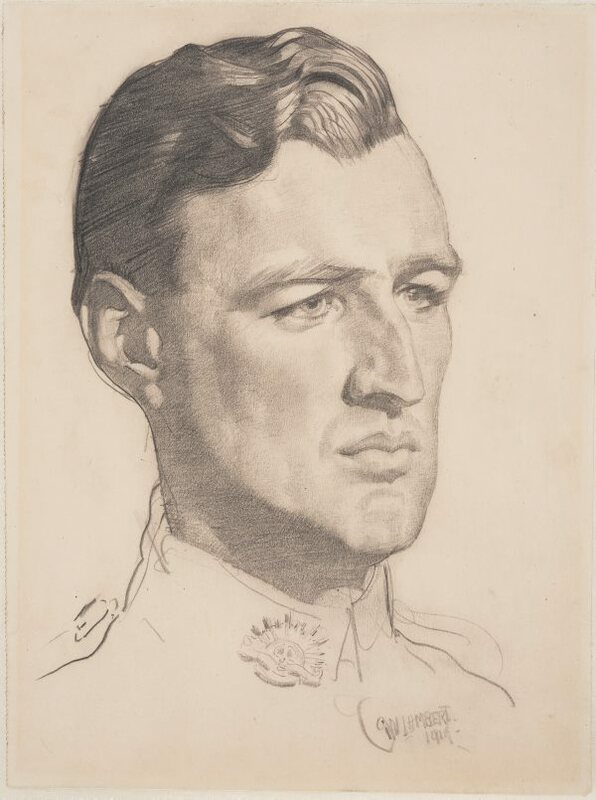 Signed and dated l.r., pencil "G.W.LAMBERT./ 1919.". Arthur Jose, The Art of George W. Lambert , Sydney, 1924. plate no. 75. Entry as "Sergeant Maitland"
Editor Unknown (Editor), The Sydney Morning Herald , Sydney, 19 Jun 1975, 11 (illus. ).